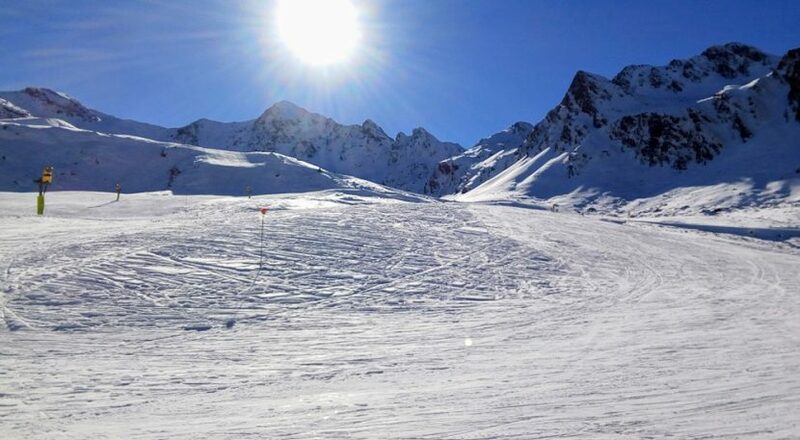 As part of a €25 million investment which was endorsed by the Department of Environment and Sustainability, Soldeu is opening a new 150,000 square foot ski platform at the base of the Avet slope. It will feature an underground car park with over 400 spaces. The Avet slope will play host to the finals of the FIS Alpine Ski World Cup which takes place in Soldeu 11-17 March 2019. This is a prestigious event which will benefit Soldeu immensely. The finals will also be significant for one of America’s most decorated female skiers, Lindsey Vonn who has announced that she will be retiring after the World Cup. This is just a small amount of work that has been completed in Andorra. 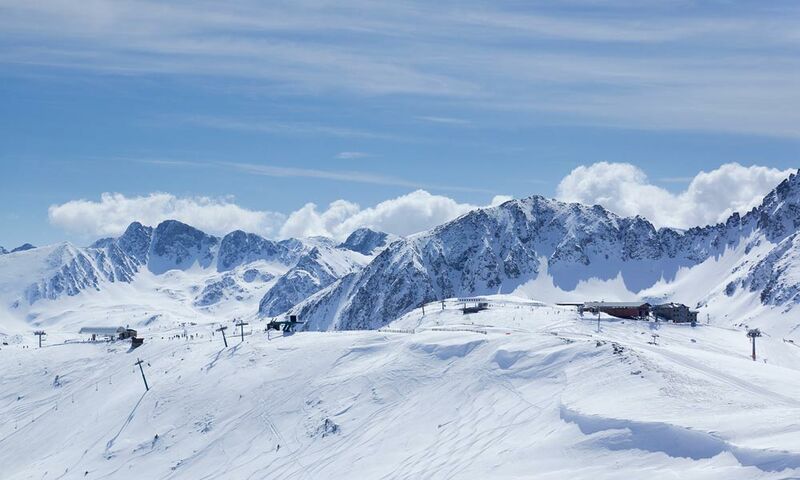 2018-2019 will see Grandvalira celebrating its 15th year since the opening of the largest ski resort in southern Europe. 2018 has seen the addition of Ordino Arcalis to the Grandvalira ski area, it joins Pas de la Casa-Grau Roig and Soldeu-El Tarter. The joining of the resorts now means that there is a total skiable area of 240km (150 miles). Grandvalira’s commitment to the environment is displayed with their new snow grooming machine. Soldeu-El Tarter have invested in an electric snow groomer. The self-sustaining vehicle produces energy as it descends. Soldeu has seen the instalment of 51 new 8-seater cabins. Beware, one of the cabins is not for the faint-hearted, the transparent floor will give you a whole new perspective when travelling up and down the slope. As well as new cabins in Soldeu, Arcalis-Ordino has seen the instalment of the new Tristaina gondola. These new gondolas can accommodate up to 10 people with a travel time of less than 5 minutes. With a number of exciting developments in Andorra, the 2018/2019 season looks to be the best yet!